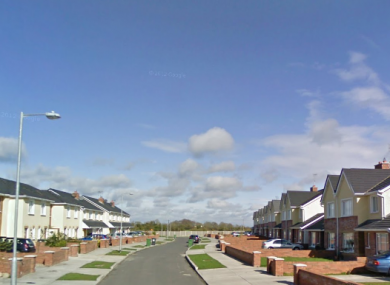 The fire broke out at around 9.40am this morning in a house on Castlemartin Avenue, Laytown. Gardaí in Laytown are investigating the incident. A woman in her 40s was fatally injured in the fire. She was pronounced dead at the scene. Her body has been taken to the mortuary in Navan General Hospital where a full post-mortem examination will be carried out. Email “Woman (40s) dies after house fire broke out in Co Meath this morning”. Feedback on “Woman (40s) dies after house fire broke out in Co Meath this morning”.